This is an old time favourite I would like to share and the same time I hope you have a blessed Easter. 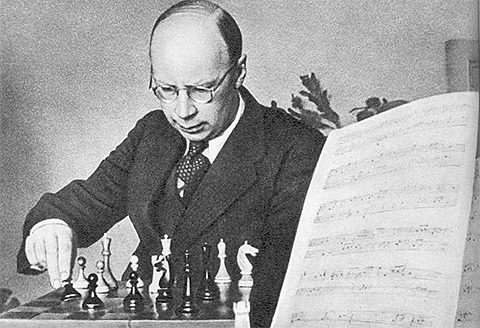 Indeed the name Prokofiev needs little introduction, as one of the greatest composers of the twentieth century. However his connection to chess might be a little less obvious, even to the musically enlightened. As to David Oistrakh, he was one of the very greatest violinists, whose virtuosity ranked alongside Fritz Kreisler and Jasha Heifetz. 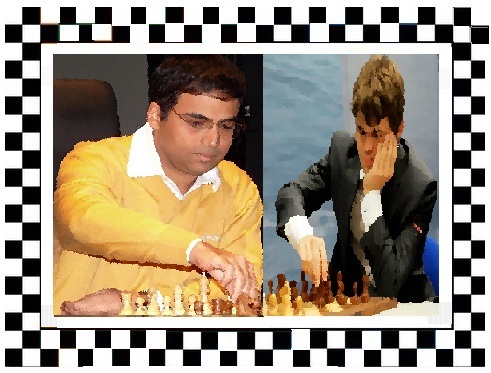 Both of them were passionate chess players, though Prokofiev more than one would believe. Sergei Sergeyevich Prokofiev, born April 23, 1891, died March 5, 1953 was a Russian composer, pianist and conductor who mastered numerous musical genres and is regarded as one of the major composers of the 20th century, which include Igor Stravinsky, and Sergei Rachmaninoff. Among his best-known works are the 3rd Piano Concerto, the third and fifth symphonies, as well as composed family favourites, such as the ballet Romeo and Juliet – from which “Dance of the Knights” is taken – and Peter and the Wolf. 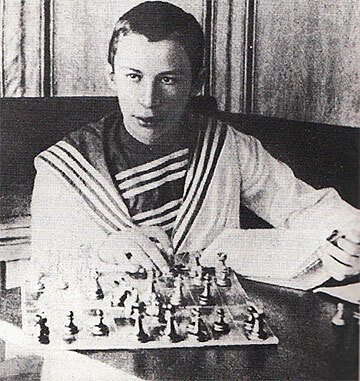 Sergei Prokofiev fell in love with chess at an early age, and during his lifetime never lost his passion for the royal game, befriending chess greats such as Capablanca and Alekhine.The composer met Alekhine in his native Russia in 1900 during an international tournament held there. Alekhine was a member of the organizing committee and Prokofiev had volunteered to accommodate the guests and the players. As the years passed, their friendship solidified. 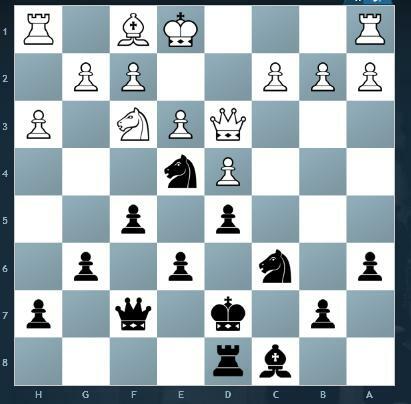 He met Capablanca in January 1914 in Petersburg where the Cuban champion was playing a series of simultaneous games. 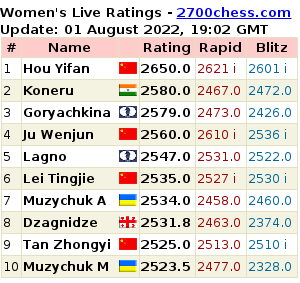 Prokofiev tried his luck and even managed to win a game! 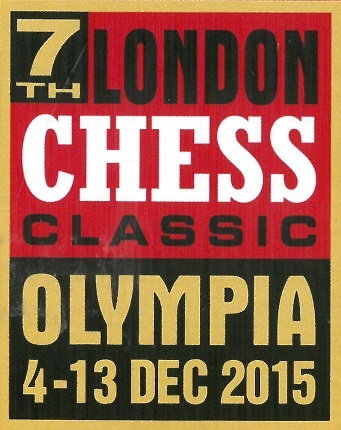 Another great combination: Chess and music! What’s missing is the poetry! The closest I could get was the poem by Robert Frost. 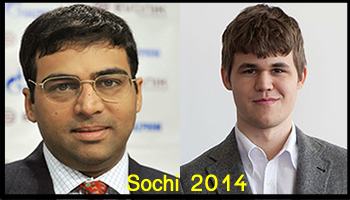 Please click HERE to read the entire article on Chessbase. You can read my entry on Dance of the knights on this link. The music is also the theme music to The Apprentice. 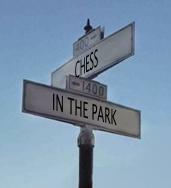 Read more HERE about Shakespeare and chess. 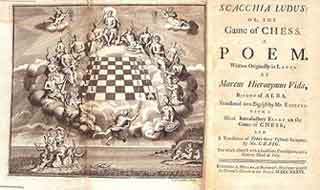 Even Shakespeare (1564-1616) incorporated a well known, though minor, chess scene in The Tempest. 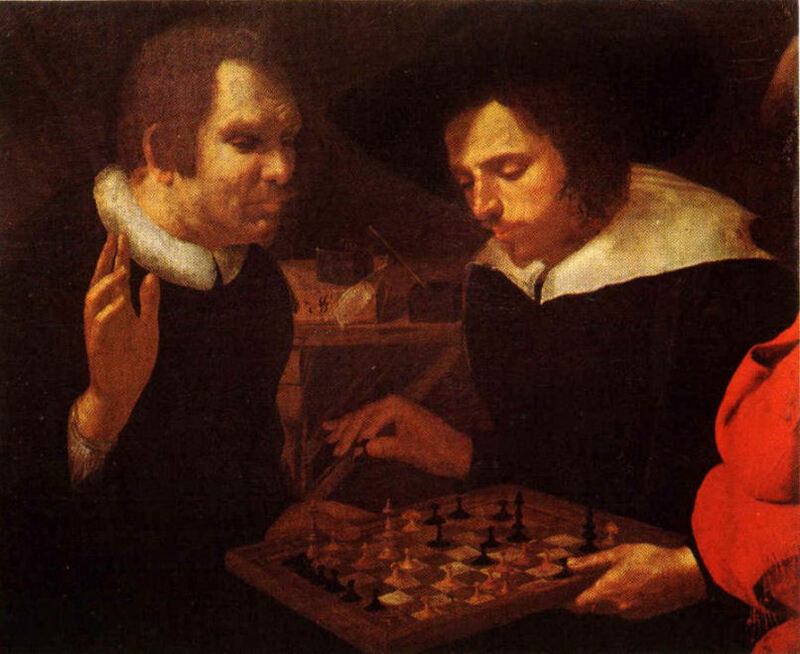 The entrance of the Cell opens, and discovers Ferdinand and Miranda playing at chess. Ferdinand: No, my dearest love, I would not for the world. 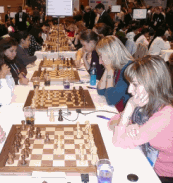 Sports and pastimes of the English:[see the next paragraph and the source link] – I think it is even today the case… – due to the weather…chess is a favourite indoor game, that’s why so many people in the UK play chess online. 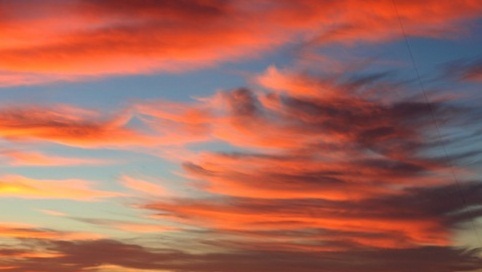 Comparing to our counterparts in the Southern hemisphere, you would get the opposite. 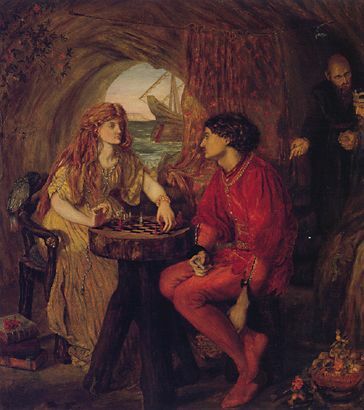 DANCING AND CHESS PLAY.–Dancing was certainly an ancient and favourite pastime with the women of this country: the maidens even in a state of servitude claimed, as it were by established privilege, the license to indulge themselves in this exercise on holidays and public festivals; when it was usually performed in the presence of their masters and mistresses. Caissa is the “patron goddess” of chess players. Scacchia ludus was the basis for the poem written by William Jones in 1763. 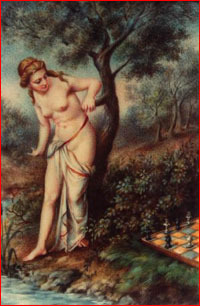 While Scacchis may have been the first Goddess of Chess, Caïssa is certainly the most famous and sustaining. In the poem Caïssa, Mars becomes infatuated with a nymph named Caïssa but she does not return the favor and is in fact a bit repulsed by the God of War. Not one to give up the fight, Mars enlists the aid of an ally, Euphron, the God of Sports and Games. Euphon creates the game of chess and designs a beautiful and elaborate board and chess set for Mars to give to Caïssa. In the poem, Mars gains Caïssa’s attention this way and teaches her how to play. As the game progresses, Caïssa’s resistance wears down and in the end, Mars wins more than just the game. But Caïssa wins eternal fame. 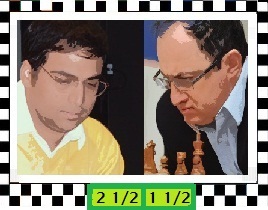 Caïssa is quite frequently referred to in chess commentary. 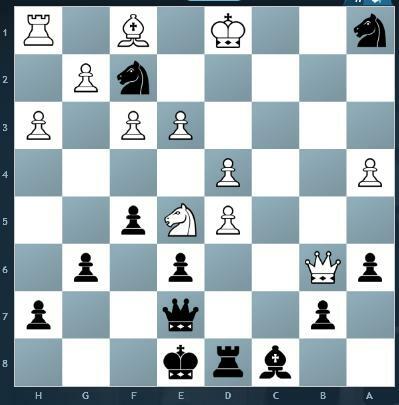 Garry Kasparov uses this reference now and again, especially in his epic volume My Great Predecessors. It is used as a substitute for being lucky – “Caïssa was with me” – especially in unclear situations, for example in sacrifices. Caïssa as a concept has also been explored by some who seek the evidence of the sacred feminine in chess. 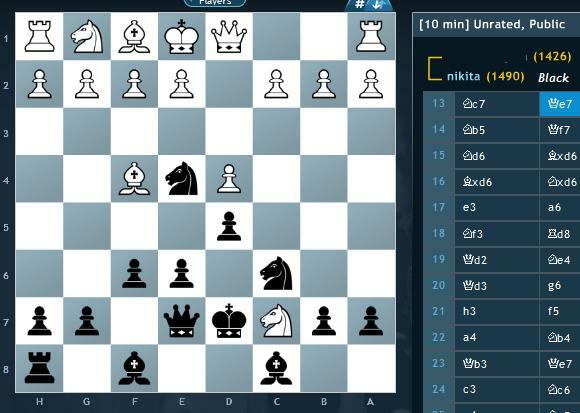 The first (Russian) computer program that won the World Computer Chess Championship (in 1974) was also named Caïssa. On this next link – which will open in a new window – you will also find a bit of info about Caïssa and a link to mythology-images. Please click HERE to view the site where I got the complete poem from. The link will open in a new window. The poem is based on Scacchia ludus (‘The Game of Chess’) written in 1510 by Marco Girolamo Vida– an Italian poet and later Bishop of Alba – where the nymph is called Scacchis. 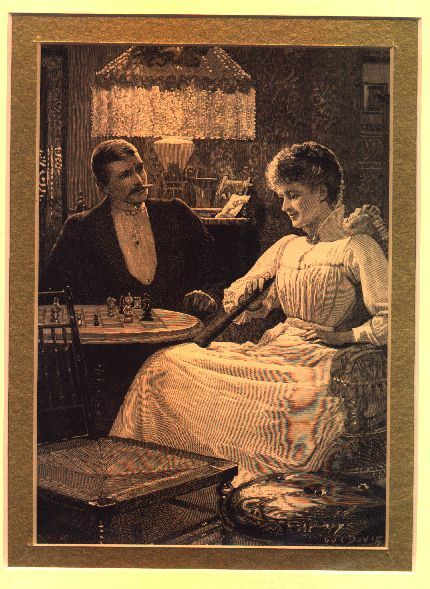 Jones also published an English language version of the poem. The Game at Chess- a Poem. Of Pindus, and the fam’d Pierian rill. And Daphnis, doom’d to love, yet love in vain. 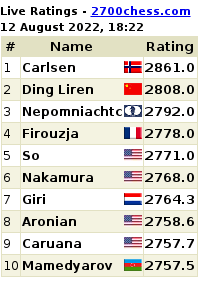 Who form’d the legions on the level field? He once imprison’d, all the conflict ends. Now crush the left, and now o’erwhelm the right. As idling o’er the lucid wave he hung. And fair Caissa was the damsel nam’d. Fir’d all his soul, and all his senses won. To make thee lovely in the damsel’s eyes? And sought the mansion of her blue-hair’d train. The naiad’s counsel, and his warm desire. A god requests.” – He spake, and Sport obey’d. Then grasp’d the board, and left his airy court. Her girdle loose, her bosom unconfin’d. “What spell,” said she, “deceiv’d my careless mind? Whilst all his cares one tender glance beguil’d. And Delia those that bore the lily’s hue. Whilst o’er the board she darts her sparkling eyes. Laws, ever fix’d, forbid you to return. And stands triumphant o’er the falling queen. Retir’d from fight behind the circling wing. And adds new glory to th’ exulting knight. And sat at distance on the bank reclin’d. And Mars engag’d a mightier force in vain. And o’er the plain with nobler fury range. Sublime he mov’d, and seem’d a warrior queen. And both the kings are fix’d with deep amaze. And own that beauty gain’d the nobler prize. I think Caïssa was with me in this game…haha.. I played against one of my all time favourite players..We always have five games going at any one time and I always try to save my Knights. In this end position you can see why I do save them…whenever I can. 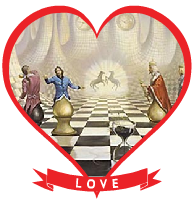 I know most players – I’ve played – prefer Bishops, but I always prefer my Knights! See the pgn-file which I’ve copied here to look at. Now, for another all-time-favourite…the music of Ravel…the ostinato from Bolero, though I do apologise for the funny sound you will hear..I have no idea what they did when they recorded it. Boléro became Ravel’s most famous composition, much to the surprise of the composer, who had predicted that most orchestras would refuse to play it. It is usually played as a purely orchestral work, only rarely being staged as a ballet. According to a possibly apocryphal story, at the premiere a woman shouted that Ravel was mad. When told about this, Ravel smiled and remarked that she had understood the piece. Click on the link here to read this piece of interesting text about Bolero – or this link on classiccat too. 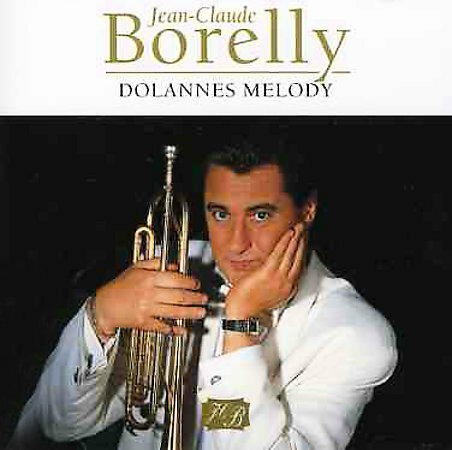 Classical music and chess are two of my “melodies of love”..if you know what I mean..and today I want to share Dolannes Melody, by the master himself, the French artist, Jean-Claude Borelly! 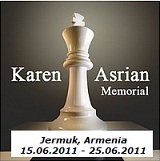 If you’re a chess player, try playing a game while listening to this music, you surely will have a good game. Wasn’t it Philidor that was a composer too…and a world chess champion! 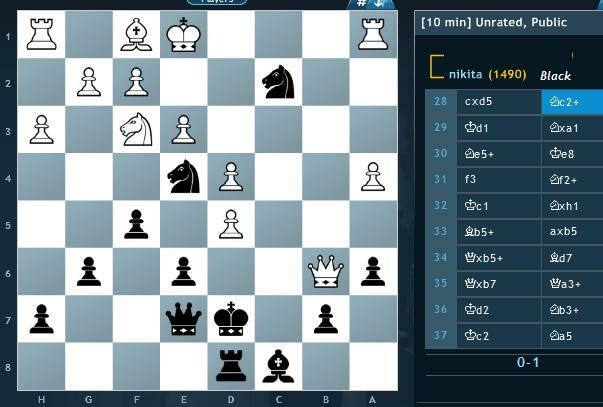 Today’s chess game, which I played on Chesscube, was really one of “those” games – for me…a plain silly start. No excuses. Sometimes you play (well me, not you) and you make certain moves and you don’t know what on earth caused you those moves. If you look at these images, you will see what I mean. You see, this is “typical-me”..Frailty, thy name is woman!) not thinking about the game, but just playing for the fun of it..and then, suddenly, the tables get turned…and your opponent refused to move as he knows he’s in trouble…and..”The rest is silence.” I wonder if you will identify some quotes I’ve used here and know from which play? You can now play through two games interactively. Down in this post you will find the links to play through it. 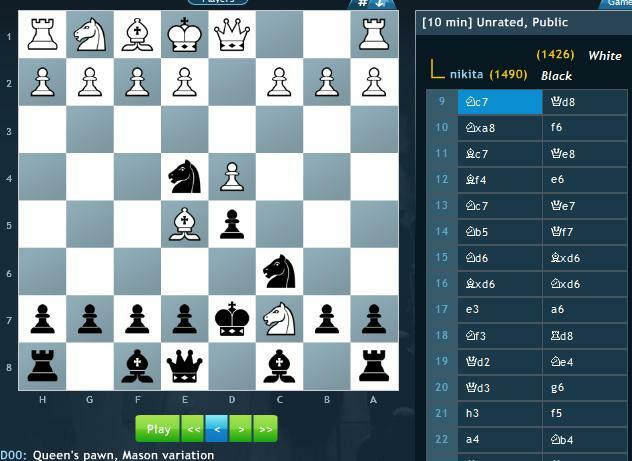 Game 2 is a game I’ve played earlier tonight on Chesscube. My opponent is a 1708 strong player. I beat him in our first round and in the second I lost due to a silly Knight-move! If it wasn’t for my Knight-move, I could have beaten him, but that shows you again.. absent-minded-me! Please click on the images for a larger view. ..and my second ready to slay his King..another Knight-fork…gmf! that will teach him to chase my Dame around and slaughter my men! 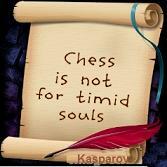 –“The rest is silence..
Do you think it’s true what Kasparov said? Game 1: Please click HERE to play through the game. The game will open in a new window. Game 2: Please click HERE to play through the game. 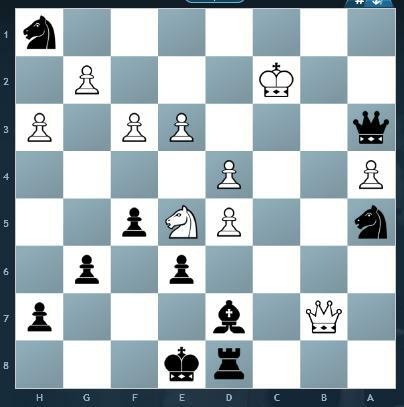 Update: Game 3…Another game I played on Chess cube….my opponent’s time ran out…although he was about to lose the game too…please click HERE to play through the game where I played white. Out of desperation he forced me to capture his Queen in order to have a lost myself, but I didn’t mind that much as I knew I had a Pawn-advantage. 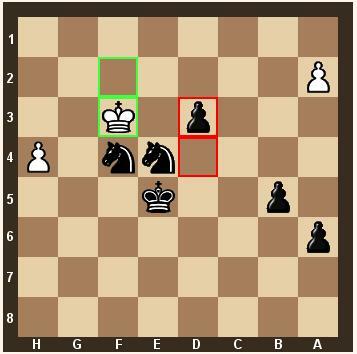 I loved the position of my Knights during the middle-game as I could use them effectively. Now, for the climax! Do enjoy Dolannes Melody and if you like it, I’ve got a link – Grumpy Boss’s blog – where you can download it from rapidshare. But you also have to download the Rar-software to unzip it…good luck, it’s worth doing it for a wonderful piece of music like this, and you not only get the one track, but the complete album! Follow the link. This is the Youtube-movie with Dolannes Melody.